The ProColor 862U is a new variant of BOXLIGHT’s interactive flat panel display family. It comes with a huge screen of 86” and a wide-viewing angle. The all-new ProColor 862U interactive flat panel display offers a complete digital platform for classrooms that provides collaborative yet convenient solutions. Equipped with IR touch and 20-point multi-touch operation, now up to 20 students can collaborate with each other simultaneously. 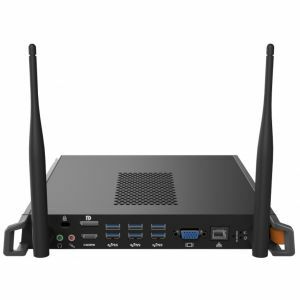 The ultra-modern UHD 4K resolution delivers crisp and vivid graphics so that the audience can enjoy what they are watching regardless of their seating arrangements. 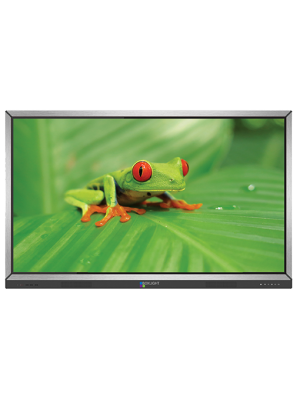 This huge screen ProColor 862U interactive flat panel display is an optimum solution for large-sized rooms where every student can see the content without any distraction. Teaching was never this easy before! Thanks to the brand new MimioStudio™ classroom software that provides a variety of tools for creating and delivering eye-catching content in just a few minutes. 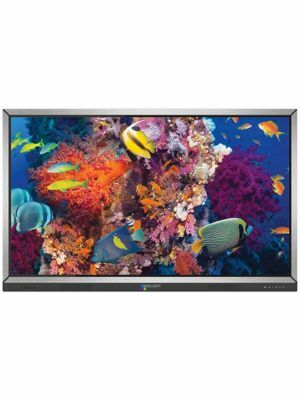 The ProColor 862U interactive flat panel display comes with an intuitive Android OS that offers an array of whiteboard apps, these apps facilitate the teachers in all the aspects such as creating and delivering high quality content, on-spot student assessment, content sharing, managing the content delivery and much more. The MimioMobile™ app is compatible with Android, iOS or Windows based devices and it can be easily connected to the MimioStudio™ classroom software. This app ensures formative and summative evaluation of the students. The BOXLIGHT introduces more powerful and compelling visuals in ProColor 862U interactive flat panel display, thanks to the advanced UHD 4K image quality. 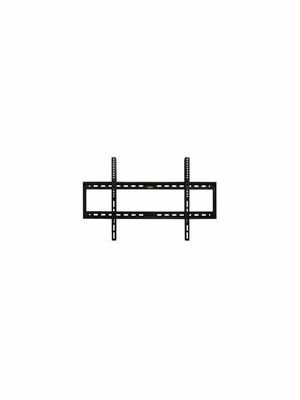 With ultra-high brightness and contrast ratio, users can watch the content regardless of the surrounding environment. The UHD 4K resolution brings life to the images and the huge screen of 86” ensures visibility to every corner of the room so that audience can enjoy the content rather than getting bored. 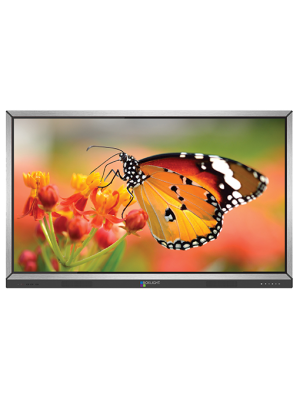 The ProColor 862U interactive flat panel display incorporates the IR-touch technology that offers smooth touch operations with any object. And the unprecedented 20-point multi-touch operation ensures collaboration and interactivity between the students and teacher by allowing 10 dual touch or 20 single touch operations at a time. This means students won’t have to wait for their turn, now every student can perform in a group of up to 20 people, enhancing teambuilding and brainstorming skills.